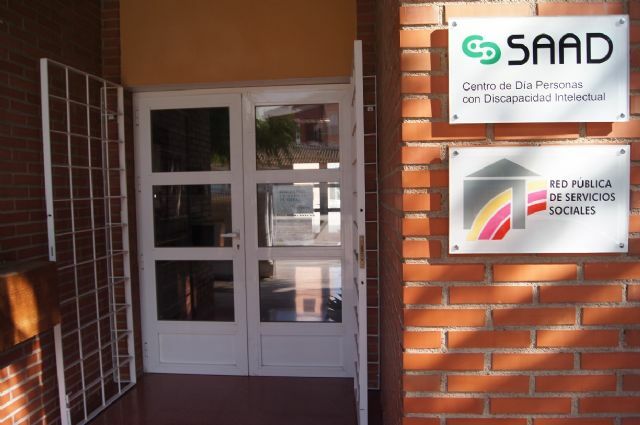 The Local Government Board has extended for three months, from next March 1, the provision of the catering service and catering service in the Day Centers for People with Intellectual Disability "José Moyá" and People with Mental Illness and two auxiliary dining room in favor of "AMG Servicios Integrados, SL". 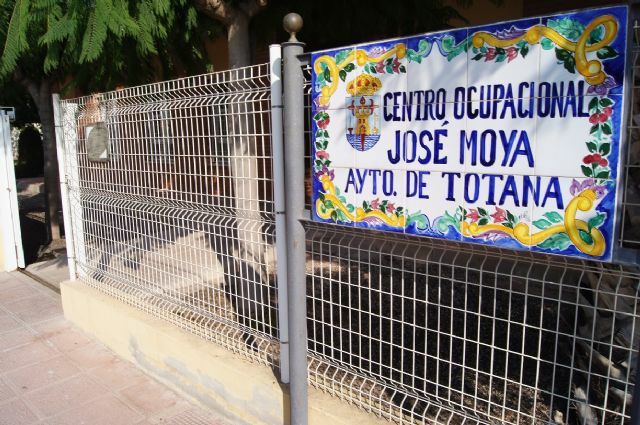 On February 9, 2017, the contract between the Totana City Council and the successful bidder was formalized, with service commenced on March 1, 2017, valid for one year plus another extension. However, as stated in the administrative document, if the contract of the new award has not yet entered into force, the contractor is obliged to continue providing the service under the same conditions until the entry into the contract. vigor for a maximum period of three months.